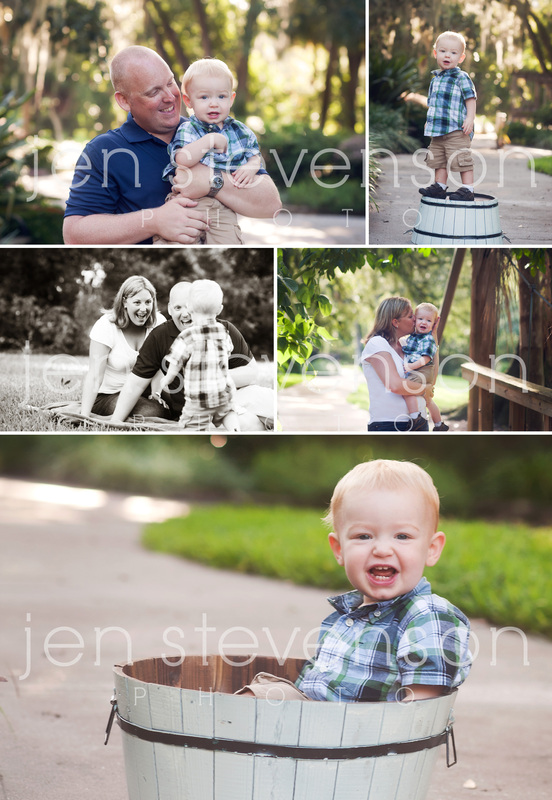 Orlando Family Photographer/ The B Family, Cody is ONE! 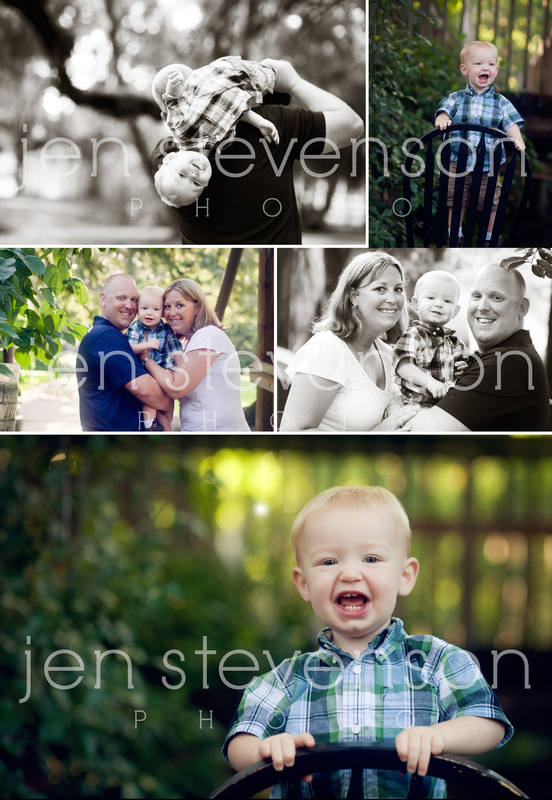 I was so happy to hear from this family and that they wanted to book a session. Momma, another fabulous teacher contacted me to capture Cody at one and to capture their family together. Like most one year olds Cody was ON THE GO. He loved to move and run away. : ) We had lots of fun playing games and trying to capture some of those sweet moments that really capture life with a new toddler. 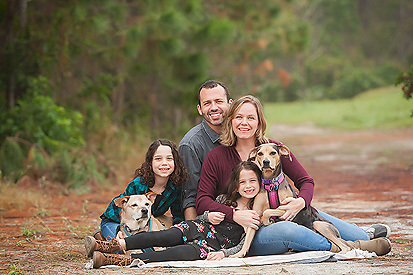 © 2019 Jen Stevenson Photo | Orlando family photography|ProPhoto Website | Designed by That's Kinda Cool!